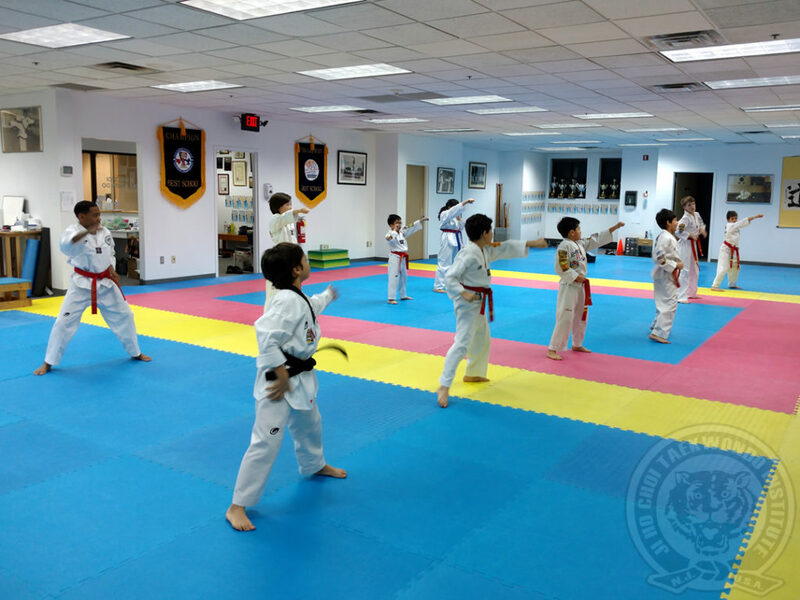 On Saturday, February 25, 2017, we will hold our regular belt promotion test for all children ages 12 and under. For students receiving the belt promotion form today (Friday, February 24, 2017), please make sure to bring your completed form and testing fee to Ma’am Kelley tomorrow (Saturday, February 25 2017). For students who will not be taking the test tomorrow, there will be several tests scheduled in March 2017 (dates have not been determined yet). In the meantime, please attend our training classes as often as possible. For Red Belt candidates only. Your new red belt will have your name embroidered on it so please double check and make sure that your name is spelled correctly on the Belt Test Recommendation Form.